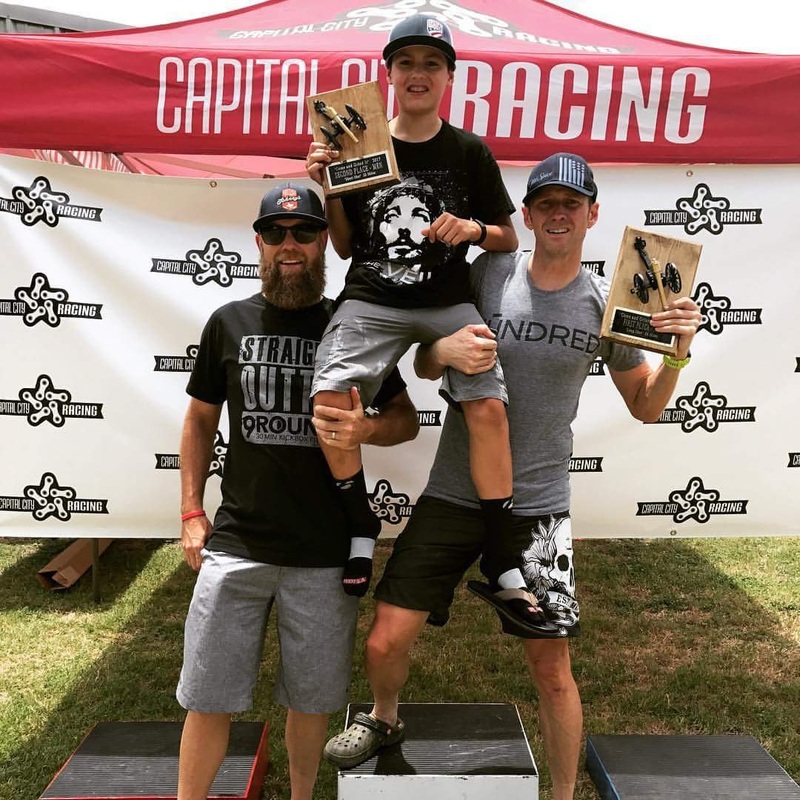 Capital City Racing has been producing weekend cyclocross events since the first Bicycle Sport Shop ‘Six Shooter’ in 2012. Since then we are happy to have added two additional weekends of racing, first with the Mellow Johnny’s ‘Cross of Ages’ and then the ‘Webberville CX Weekend’. Capital City Racing is known for offering high production values in race courses as well as the spectator’s fun with music/announcing and a beer garden, all while highlighting our amazing sponsors. 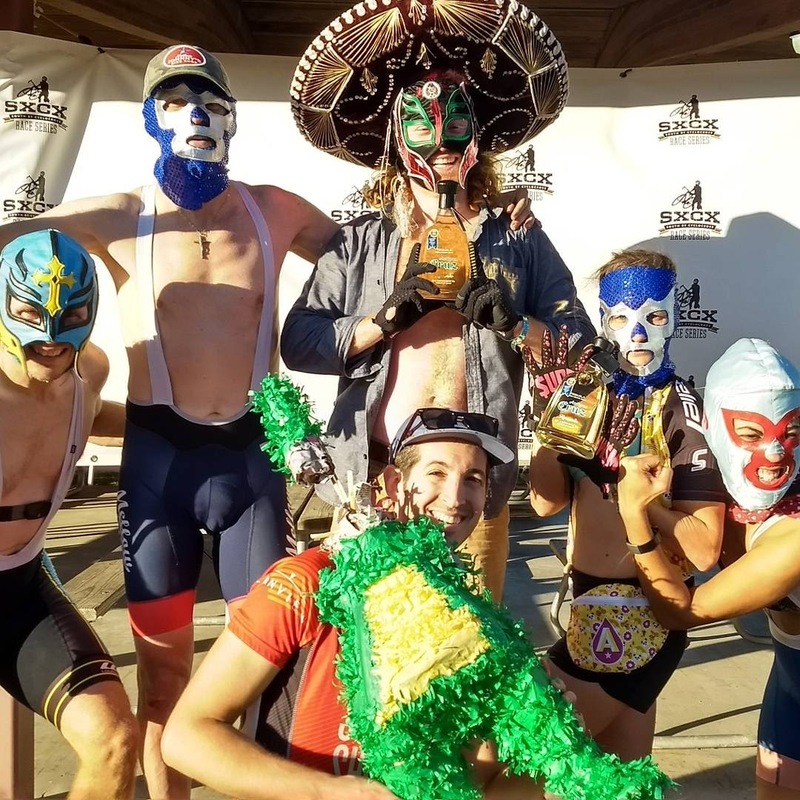 We are always looking for the next fun thing to do with cyclocross, and in 2017 with our friend Joel Rierson, introduced the single speed conversion costume race, called the “Lucha Libre”. In 2017, we added gravel racing to our events with the ‘Come And Grind It’ in Gonzalez County and the ‘Sutherland Springs Benefit Gravel Ride’ supporting the families of the shooting tragedy. For 2018, we have added a third gravel racing event with the ‘Whizzerville Hauler’. Each race offers a great variety of gravel roads and after parties for participants featuring music, food/drink, and fun. Brett discovered recreational cycling in the 80's with a pair of road bikes decked out with Campy parts and box rims, but post college years put cycling into a hiatus until the discovery of the mountain biking in 93. After a few years of trail riding, the bikes were set aside again until 2005 when a chance mountain bike ride with a friend reignited the passion for cycling. Road racing followed along with mountain bike racing, time trialing, and then the discovery of cyclocross in 2007. Cross then became boss and the thrill of gravel grinding became king starting around 2013. Gravel and cyclocross are now Brett's main cycling passions and focus for introducing folks to the fun of cycling. They are not really a team, but a married couple in the State of Texas. Legally, the State of Texas just sees them this way, but we like to see the word TEAM and write inspirational stuff about TEAM, so that's the filler for now. An avid cyclist and Event Director for Capital City Racing. The brains behind all things registration and results for Capital City Racing. Timmy is not affiliated with the team. He's just a stock photo & has a nice smile. We would love to hear from you, so just visit Capital City Racing Texas on Facebook and send us a Message, so we can authenticate you and really know that according to Facebook .. you are most likely a real person.